Discount retailer Dollar Tree (DLTR) reported that its fourth quarter sales rose 12.9% to $6.36 billion. Thanks to the improvements in customer visits and average transaction size, comp store sales growth came in at 2.4%, but still missed Street estimates. Margins improved 90 basis points to 33%, driven by a reduction in purchase costs, lower discounts, and rental costs. 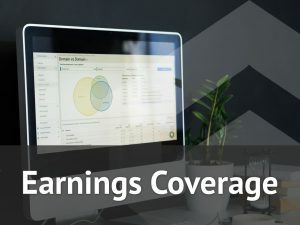 Earnings stood at $1.04 billion or $4.37 per share compared to $321.8 million or $1.36 per share in the prior-year period. It’s important to note, the company recorded $583.7 million as tax benefits due to the recent tax reforms. Adjusted EPS was $1.89 for the quarter ended February 3, 2018. For fiscal 2018, the retailer expects tax benefits to be nearly $250 million. 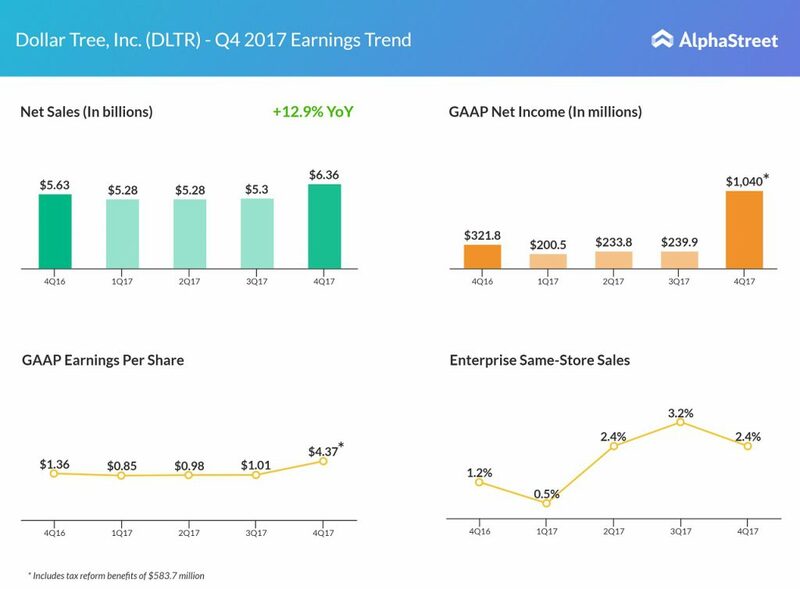 Dollar Tree expects its first quarter 2018 top line figure to be between $5.53 billion and $5.63 billion and earnings in the range of $1.18 to $1.25 per share. On the comp store sales front, the retailer expects it to increase in the low-single digits. For fiscal 2018, sales are expected to be in the range of $22.70 billion to $23.12 billion, driven by a low-single-digit rise in comp store sales. 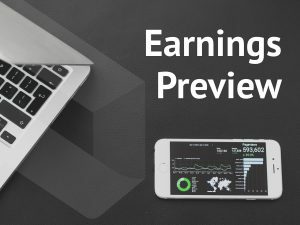 EPS is targeted to be in the range of $5.25 and $5.60.